Delicious and healthy bars provide a convenient source of energy for any activity. 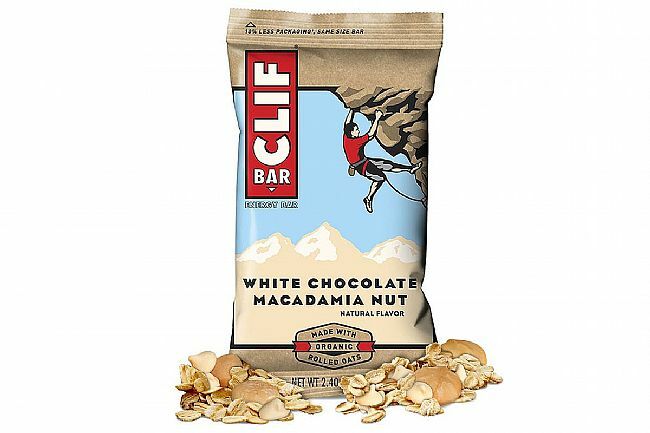 Clif Bars deliver a mix of carbohydrates, protein and fiber promote a steady increase in blood sugar levels followed by a gradual decline for sustained energy. They also make a great recovery snack and are made with 70% natural ingredients. Clif Bars are sold in boxes of 12. Choose from a variety of flavors.